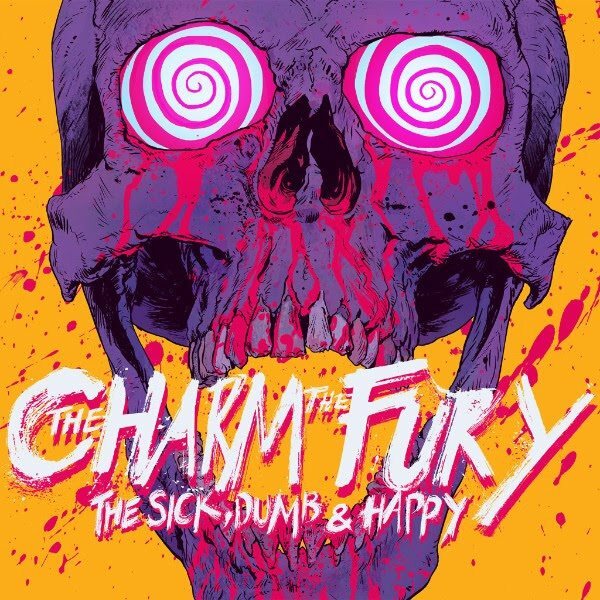 This entry was posted on 15th March 2017 at 3:11 pm and is filed under 'Core, Alternative, CD, Metal with tags CD, Groove metal, Mick Birchall, Nuclear Blast, reveiw, The Charm The Fury, The Sick Dumb & Happy. You can follow any responses to this entry through the RSS 2.0 feed. You can leave a response, or trackback from your own site.